During the time of the movie ‘Saajan’ (1991), Salman used to be a slim guy. 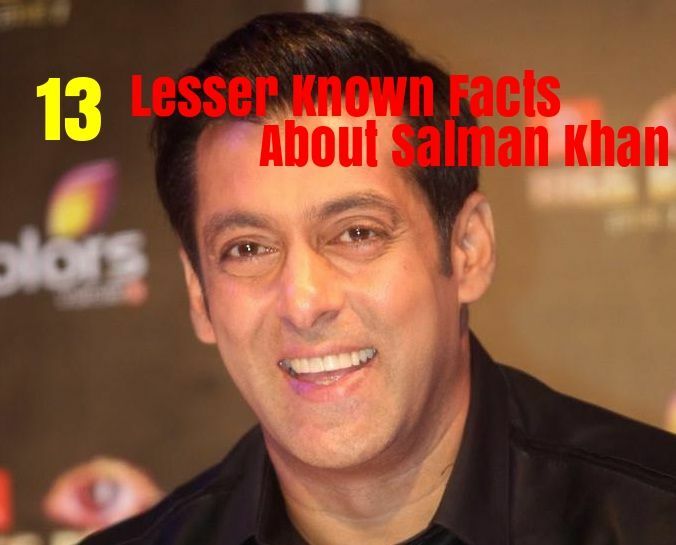 Though it has been revealed by Salman Khan himself, that he used to eat 30-35 chapatis a day. 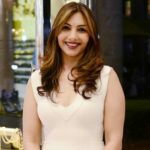 Ever since Salman Khan has entered the Bollywood industry, he has constantly been linked with some of his co-stars which had always created the buzz in the industry. 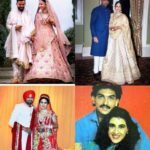 He had been in a relationship with these popular actresses- Sangeeta Bijlani, Somy Ali, Faria Alam, Aishwarya Rai Bachchan, Katrina Kaif and Lulia Vantur, but unfortunately, none of them stayed in his life forever. Today, Salman Khan calls himself a ‘Virgin’ but a look at the list of girls will leave people flabbergasted. Philanthropist Salman Khan has a golden heart, as his Foundation, Being Human, is a registered charitable trust established in 2007 and working in the areas of education and healthcare for the underprivileged. ‘Being Human’ collection includes clothing, watches, diamond jewelry, electric cycles and much more which are being sold online or at the Being Human Showrooms which are available all over India. It funds the education of 200 children at the Akshara High School in Mumbai and another 300 through Aseema. It has initiated a program to train differently-abled people. In healthcare, the charity has provided funding for treating children with congenital heart defects and craniofacial deformities. It conducts free eye camps to provide cataract surgeries and also organises bone-marrow donor registration camps in Mumbai. 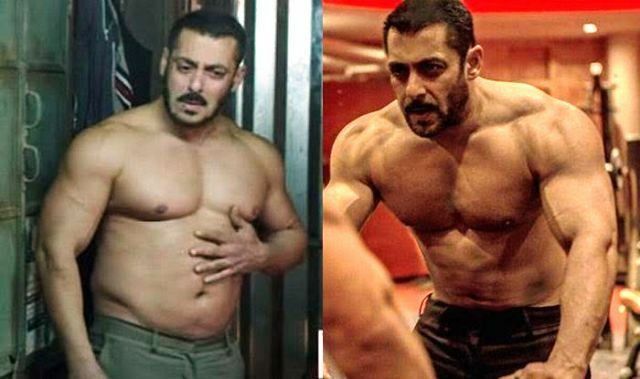 Salman Khan put on weight for playing the role of a wrestler in his blockbuster film ‘Sultan’ (2016). In the movie, his weight fluctuated between 78 kg and 90 kg and then went up to almost 100 kg. After shooting this movie he underwent the physical transformation from fat-to-fit thereby inspiring every other person of any age group to live a healthy and fit life. The day was the 17th of July 2008, and also Katrina Kaif’s birthday. At that point, Katrina happened to be Salman’s girlfriend. The two got into a very serious altercation when Shahrukh Khan remarked about Salman’s ex, Aishwarya Rai Bachchan. Salman started bugging Shahrukh about his show, Dus Ka Dum, being more popular than Shahrukh’s show, Kya Aap Paanchvi Pass Se Tez Hain? Things got worse and this ended the friendship between the two. 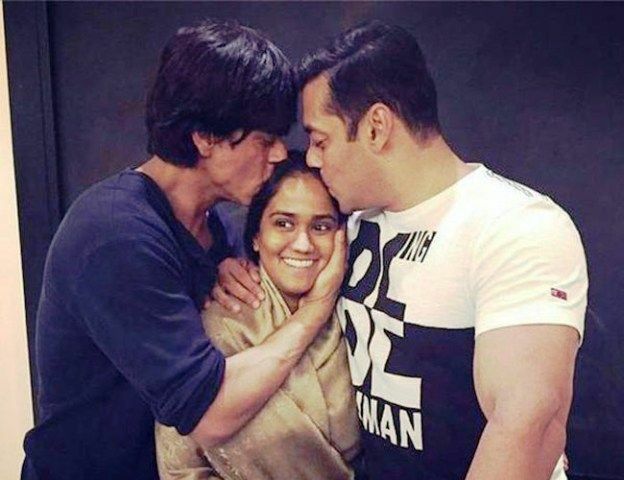 Salman reunited with Shah Rukh Khan when he went all the way to bless Arpita Khan (Salman’s Sister) on her pre-wedding day. The two actors took out time, talked to each other and finally decided to patch up. 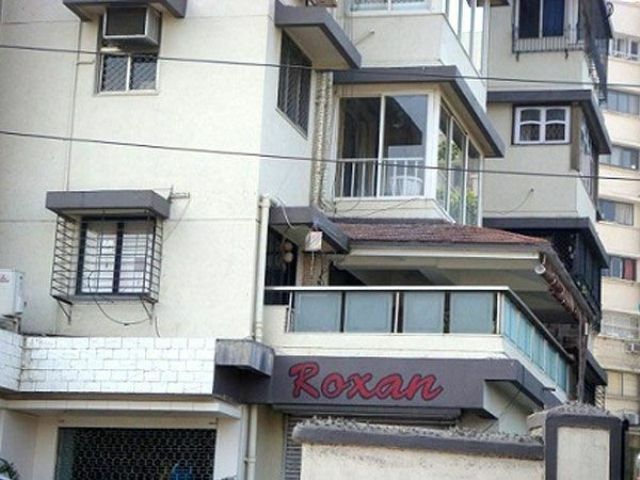 Salman Khan and his parents live in two flats in Galaxy Apartments at Bandra (West), Mumbai. 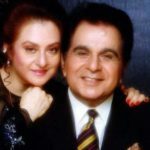 Salman Khan lives in a modest 1 Bedroom-Hall-Kitchen (BHK) apartment on the ground floor of Galaxy Apartments while his parents Salim Khan and Salma Khan live on the first floor. Salman Khan and his family also have a 150-acre farmhouse near Panvel, a suburb of Mumbai. It is reported that there are 3 bungalows, a gym and a swimming pool at the farm house. He has also bought an apartment in The Address Downtown, Dubai. Salman Khan owns many luxurious motorbikes and cars and some of them are- Audi R8, Land Rover Range Rover Vogue, Audi Q7, Electric blue Suzuki Intruder M1800 RZ limited edition Motorbike, Suzuki Hayabusa, BMW X6, Toyota Land Cruiser, Mercedes-Benz GL-Class. Salman Khan always wears a Turquoise Bracelet on his right wrist, which has been gifted to him by his father, Salim Khan. Salman considers this bracelet as his lucky mascot. His father also wears the same Turquoise Bracelet. There are several duplicate copies of this bracelet out there in the market for his fans. We all know that Salman Khan has millions of fans in the world. 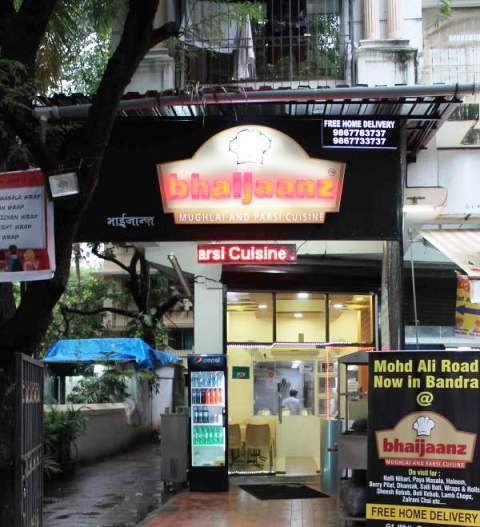 One such group of his fans has opened a Restaurant in Bandra and named it ‘Bhaijaanz’. 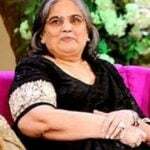 The restaurant called ‘Bhaijaanz’ is the brainchild of five friends – Rahul Kanal, Tabrez Shaikh, Sohail Siddique, Kursheed Khan and Zafar Sayed Yusuf who attended the same school as Salman. Even the items on the menu are named after Salman Khan’s movies. 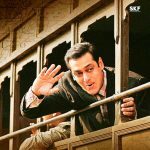 The walls have many Salman Khan Posters with his famous dialogues. Everything in the restaurant is inspired by Salman, his life, his likes, and dislikes. 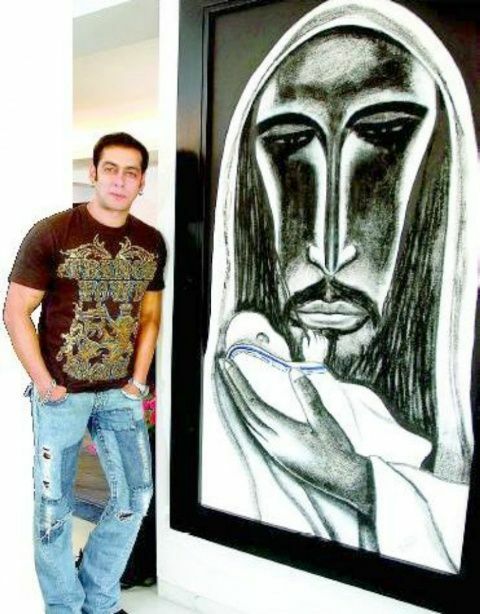 Salman Khan is a true artist as his paintings are as unique as him. The actor loves to paint in his free time and his paintings are sold for lakhs and crores. All the amount that comes from the auctions straightaway goes into the funds of his NGO ‘Being Human’. Salman has also painted the poster of his film ‘Jai Ho’. He has a collection of paintings made by him at his Panvel Farmhouse. Aamir Khan also has many paintings made by Salman at his home. Back in 2003, after Aishwarya broke up with Salman because of his over possessive nature and began dating Vivek Oberoi. It all started on 31st March 2003 when Vivek Oberoi called a press conference claiming that Salman Khan had threatened him. This press conference proved to be the doom for Vivek as this affected his career adversely. 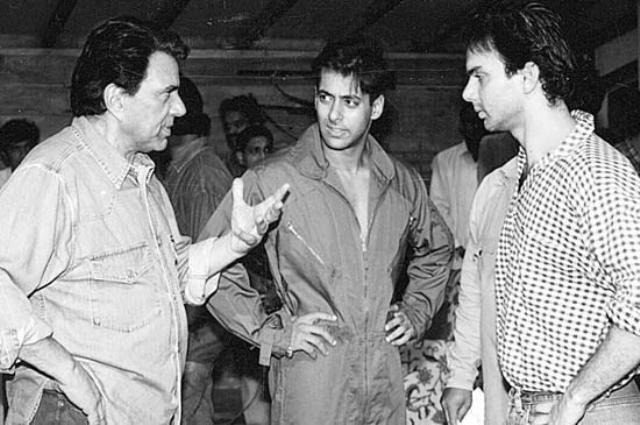 Later, Vivek apologized to Salman, both publicly and privately for years but Salman did not budge. 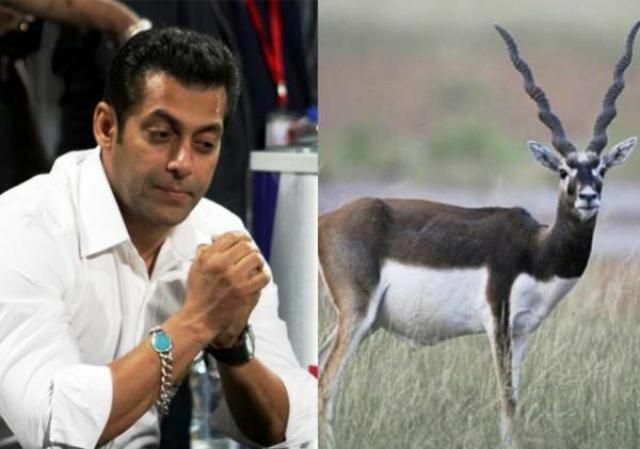 Salman was accused of hunting two Chinkara, or Indian Gazelle at Bhawad, near Jodhpur on September 26, 1998, and another Chinkara at Ghoda farms two days later on September 28th, while he was in Jodhpur filming for Hum Saath Saath Hain. 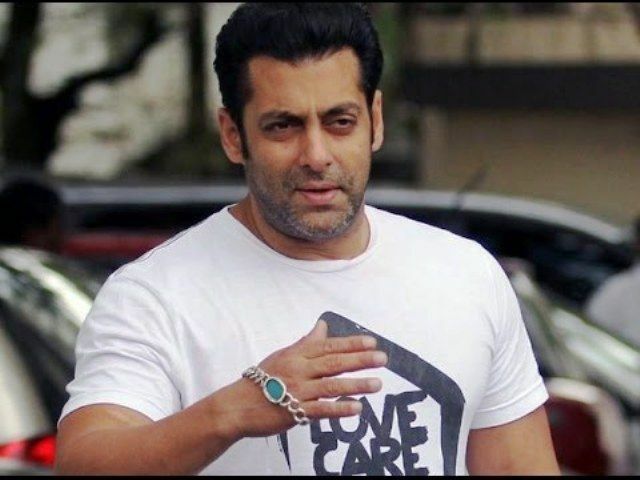 Salman had been convicted by the trial court and handed sentences of one and five years respectively for allegedly poaching three Chinkaras in two separate instances. 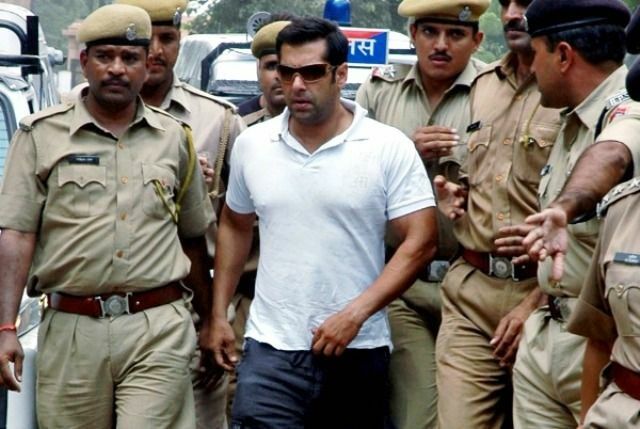 Salman was sentenced to five years for killing one person and injuring four after his car crashed on Hill Road near his house in the wee hours of September 2, 2002. The actor claimed that he was not behind the wheels at the time of the mishap. 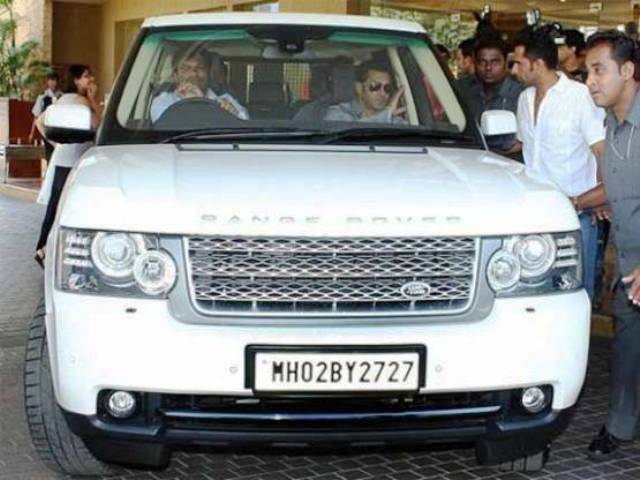 On March 31, 2015, Salman’s driver Ashok Singh said that he was driving the car and not Salman. In the end, the prosecution failed to prove that Salman was driving the car that night.